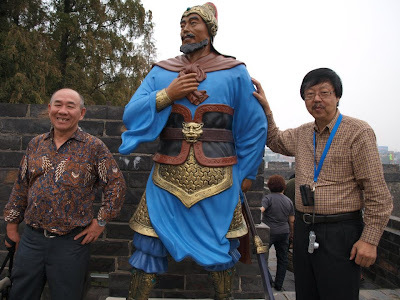 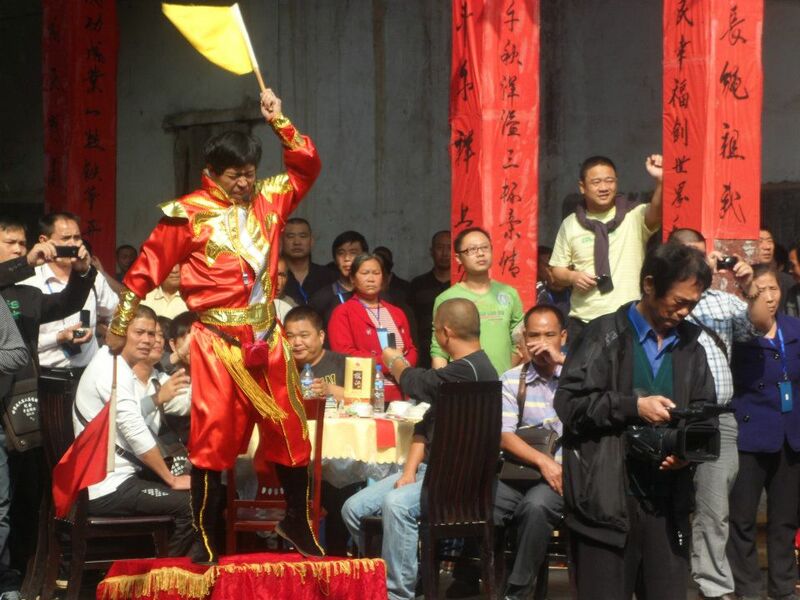 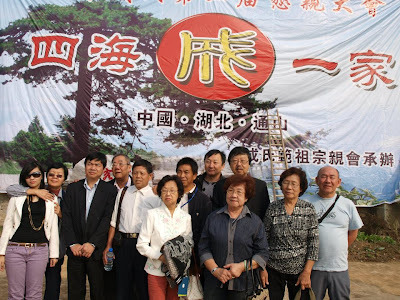 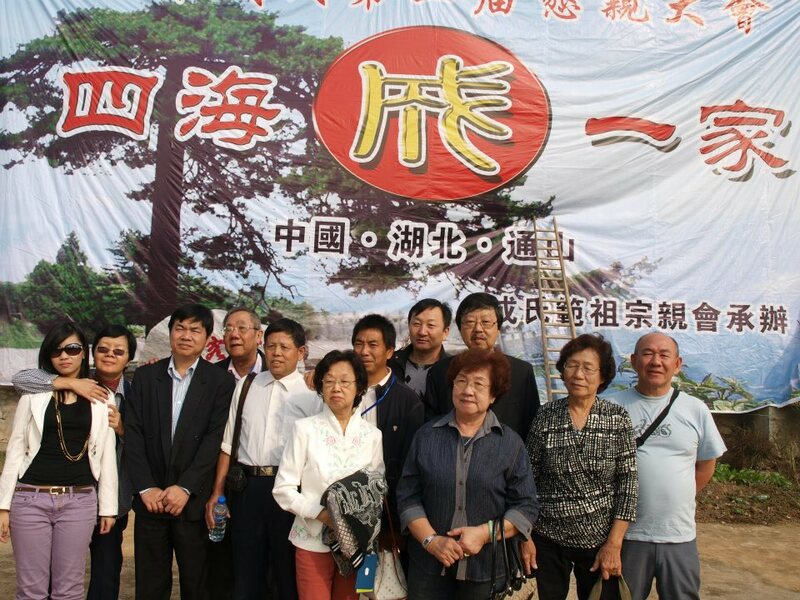 Seng Clan Association Singapore was represented by a delegation of 11 at the 2nd World SENG CLAN Conference held in Wuhan Tong Shan from 1 to 3 Nov 2011. 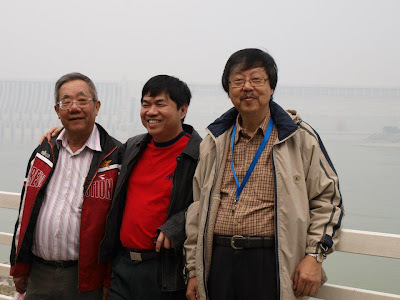 Led by President Seng Kok How, the delegation set forth on 31 Oct 2011 via Hong Kong and arrived at Wuhan late in the evening for an overnight stay. 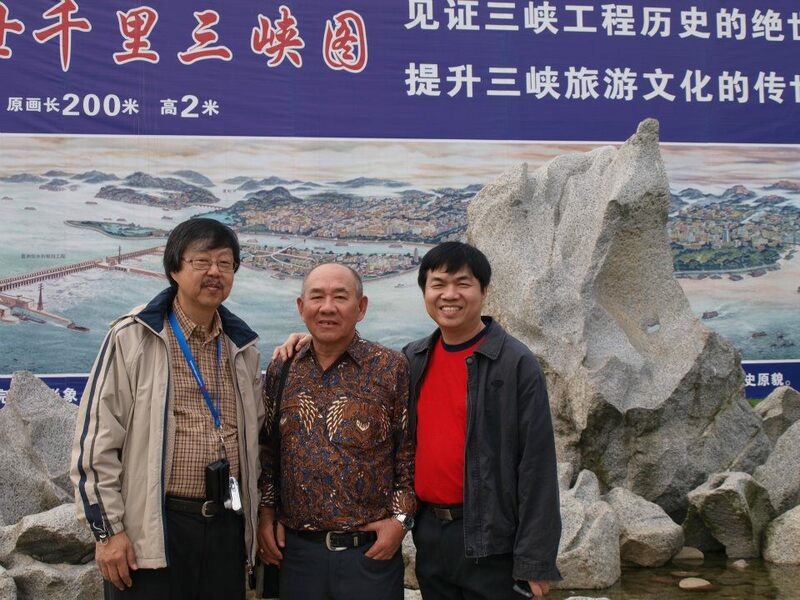 The journey was not without its exciting moments. To start off, the Cathay Pacific plane was delayed for almost an hour at Changi Airport runway. 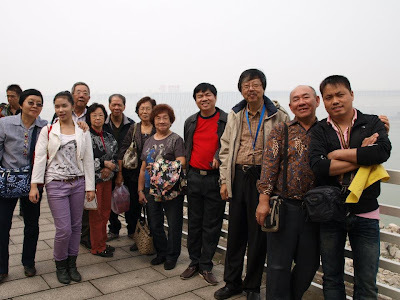 When we touched down at Hong Kong Airport, the Dragon Air representative were frantically trying to rush us through immigration so that we could catch the connecting flight to Wuhan leaving in less than 10 minutes time. 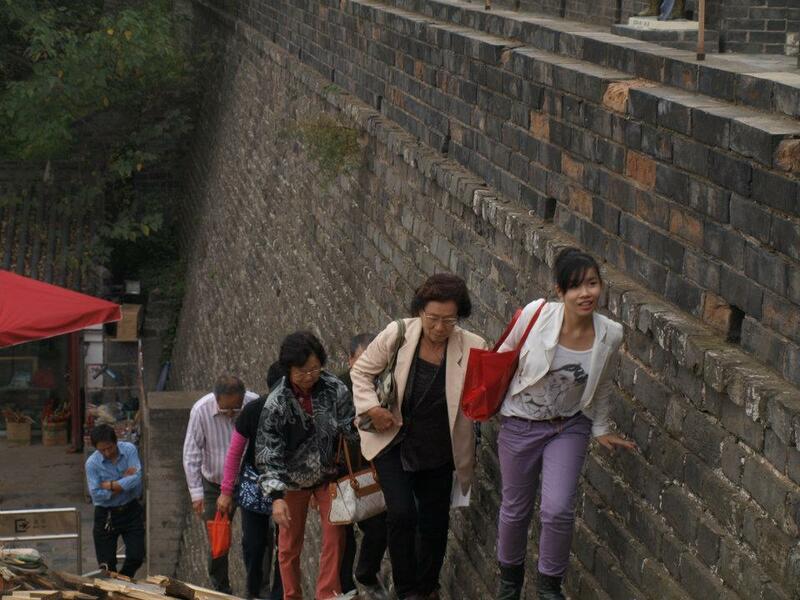 Needless to say, it was a very hectic and stressful experience. We heaved a sigh of relieve when we finally landed in Wuhan only to discover that one red luggage belonging to Kok How was missing. 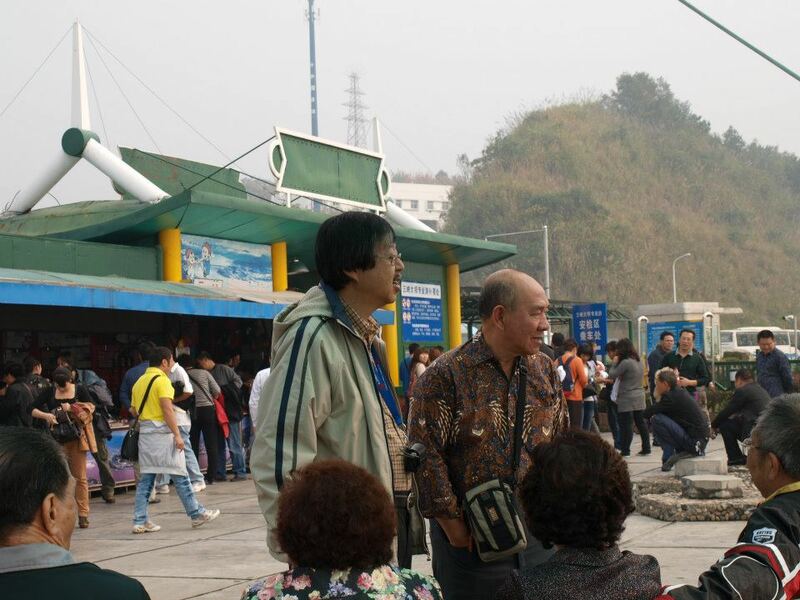 After checking, it was discovered that the luggage was still in Hong Kong and could only be dispatch the following day. 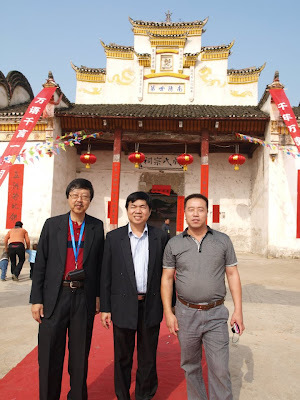 Dragon Air ground staff were gracious enough to offer a compensation of RMB400 to Kok How for the inconvenience. 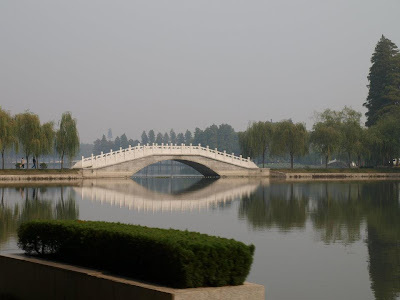 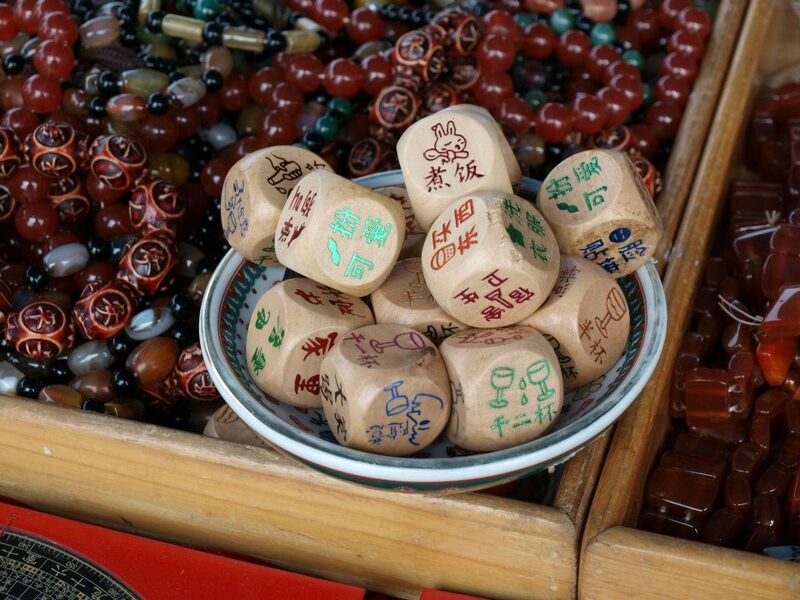 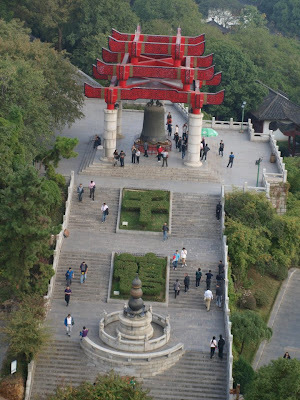 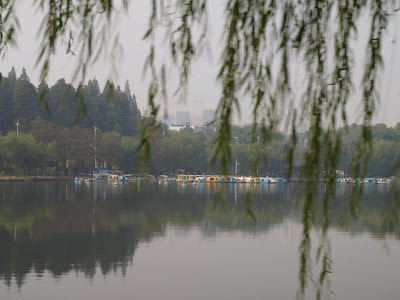 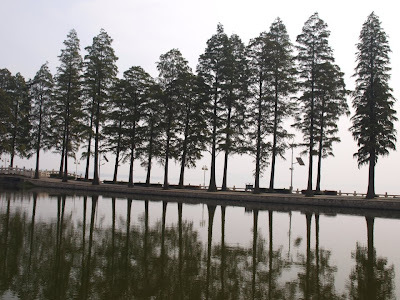 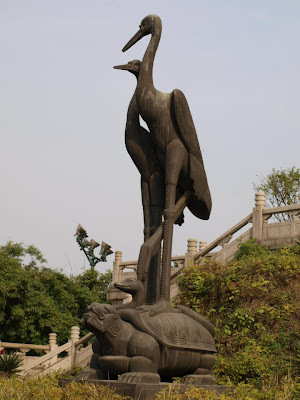 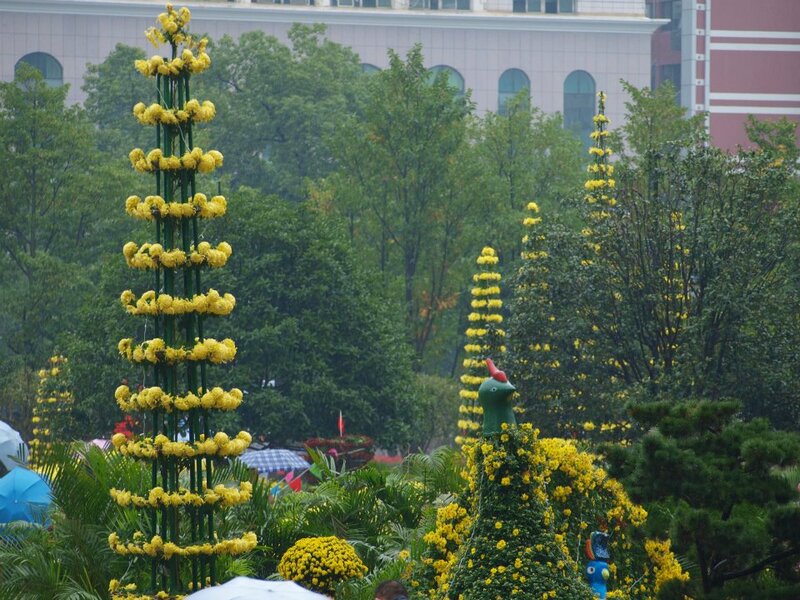 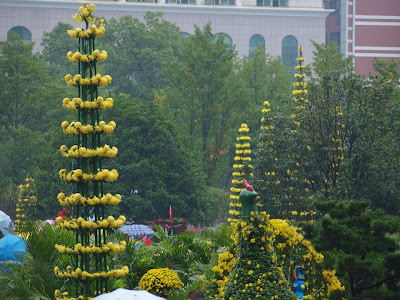 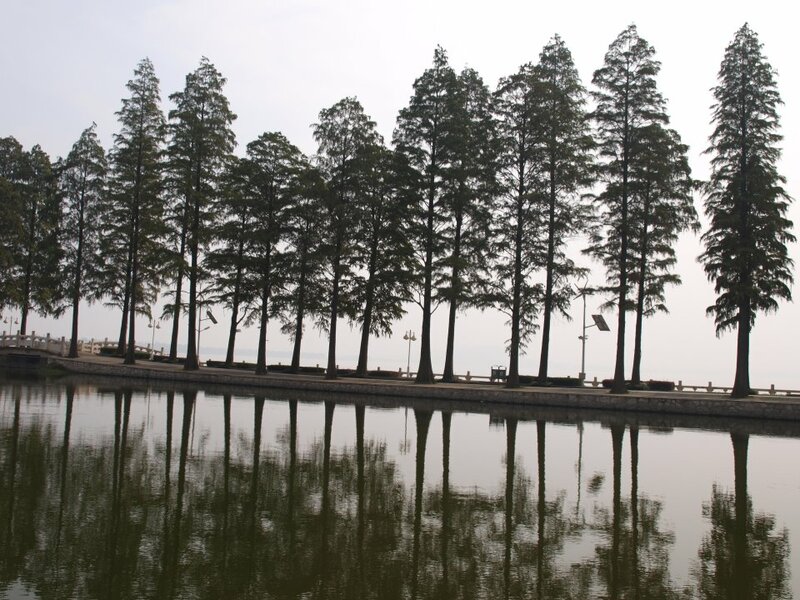 From Wuhan, we travelled by coach to Tong Shan and along the way took in some of the sights of Wuhan, like the Hubei Museum, the magnificent Yellow Crane Tower and the mighty East Lake. 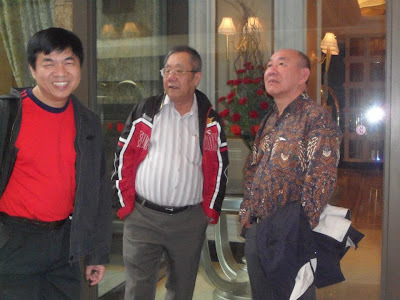 It was already late in the evening of 1 Nov 2011 when we arrived at St Pauli Hotel where all the delegates were put up. 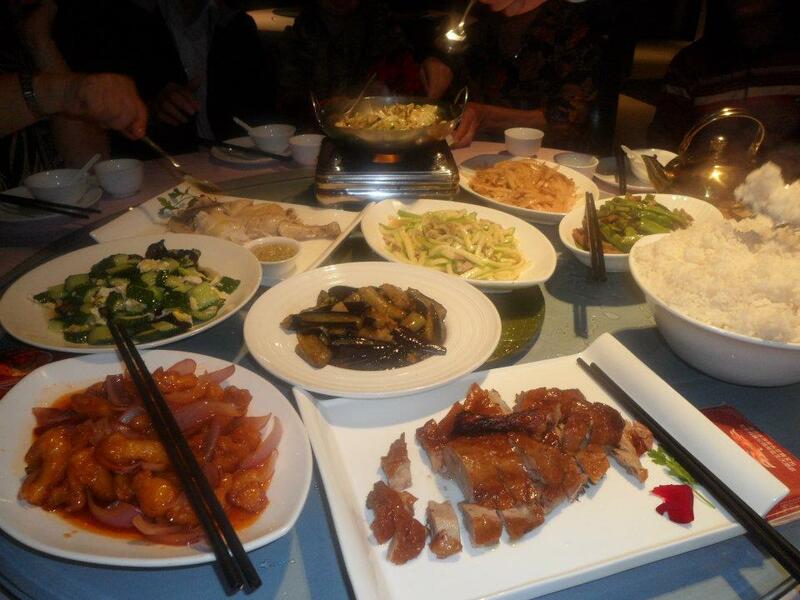 There was a welcoming dinner for all the delegates at the hotel's restaurant. The next day, after the morning breakfast, we were shuttled to an auditorium in the city area where the conference was held. 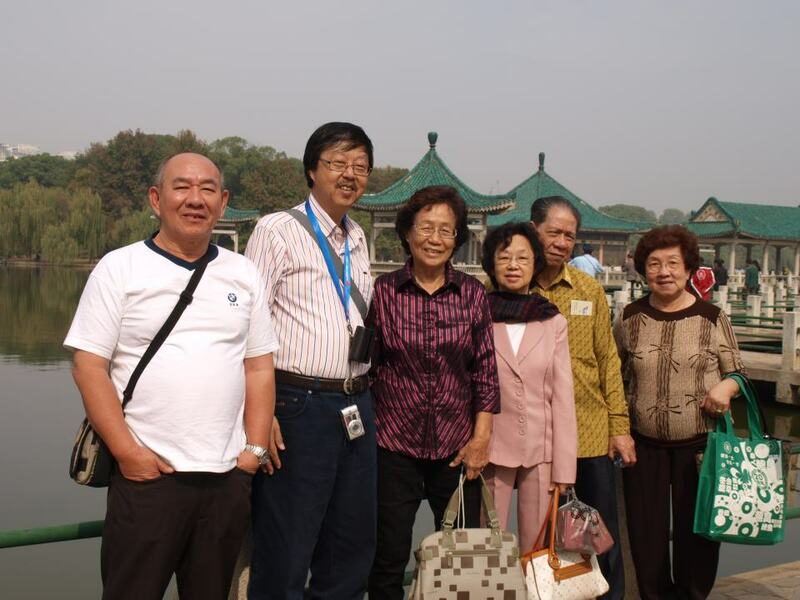 The theme of this year conference, which in Mandarin, means "Seng across the Four Seas are One Family" was meaningful. As usual, there were rounds of speech by the delegates, exchange of mementos and distribution of a publication. After lunch, it was free and easy. 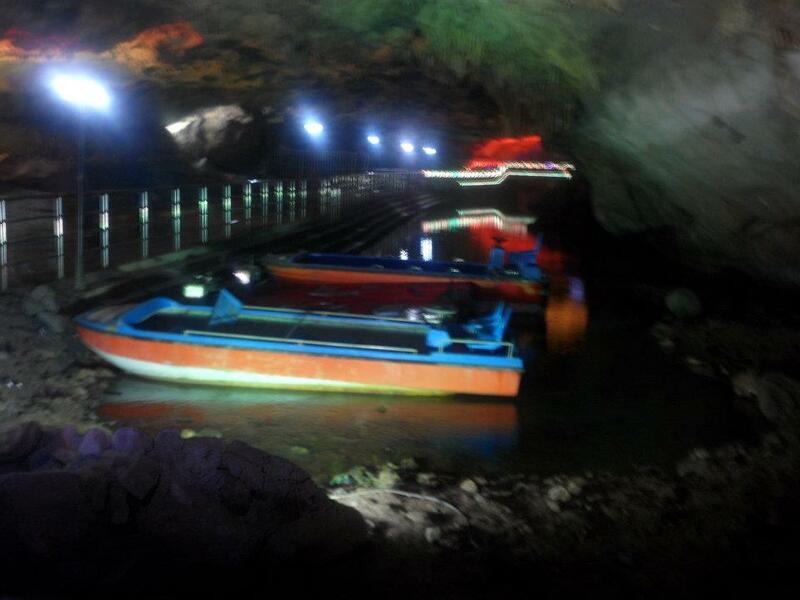 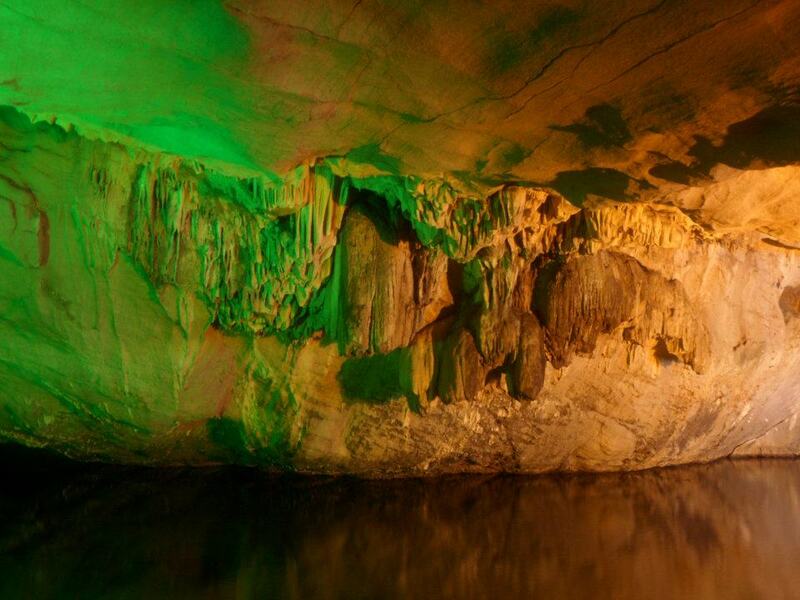 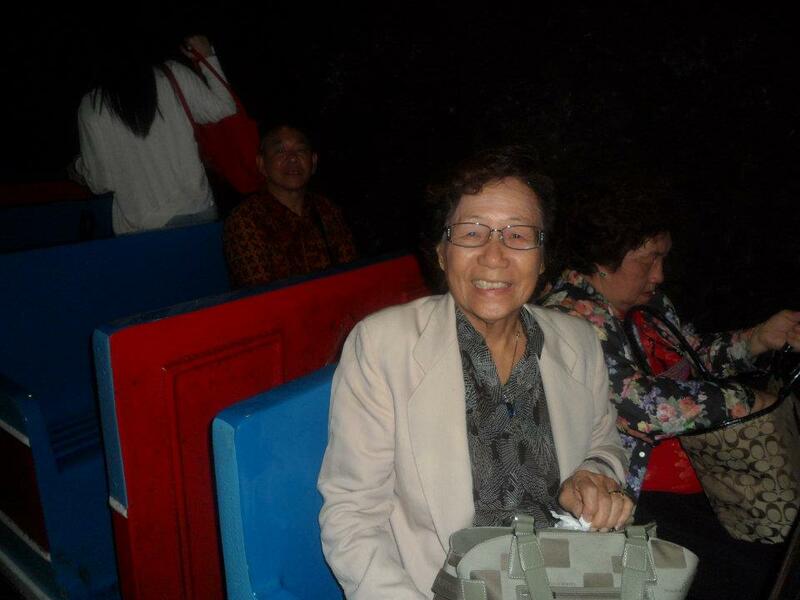 We decided to take a trip to visit the Yin Swee cave in the area, as recommended by Kok How's Shantou uncle. 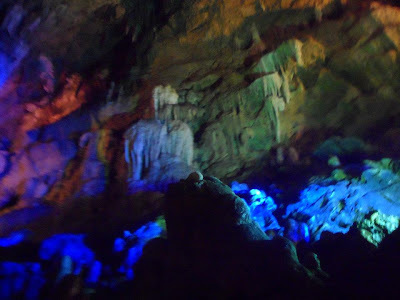 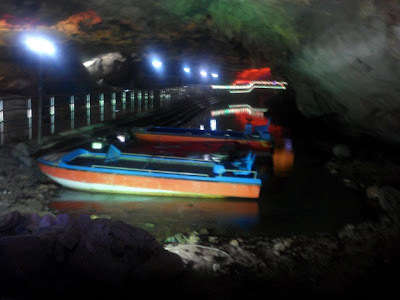 It was a trip worth every cent as we experienced trekking in the cave, taking a motor ride and then a train ride to see the fantastic stalagmites. 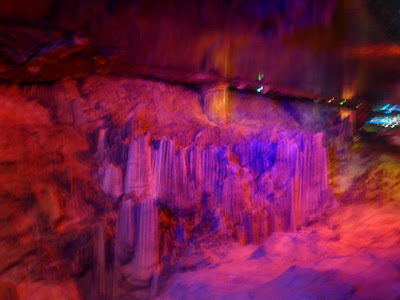 I was told the cave is 7 km long. Its a nature wonder (I have posted some photos). 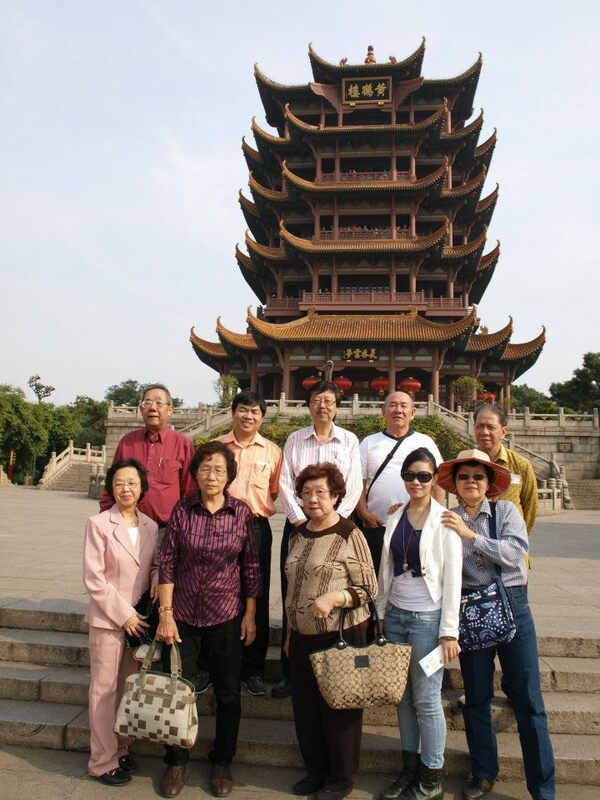 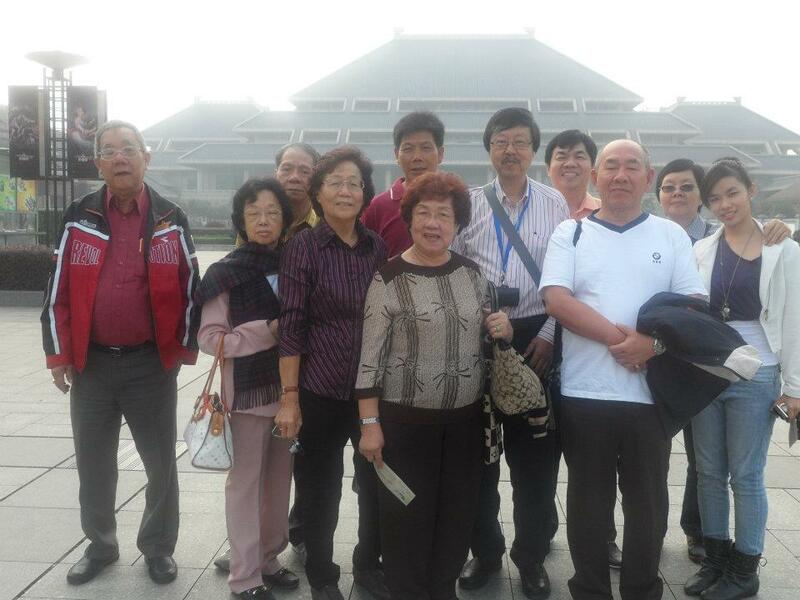 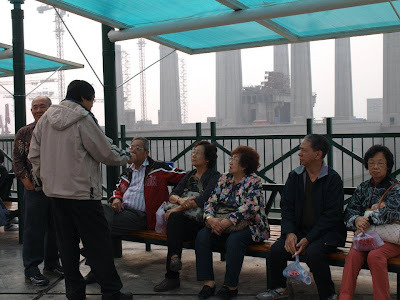 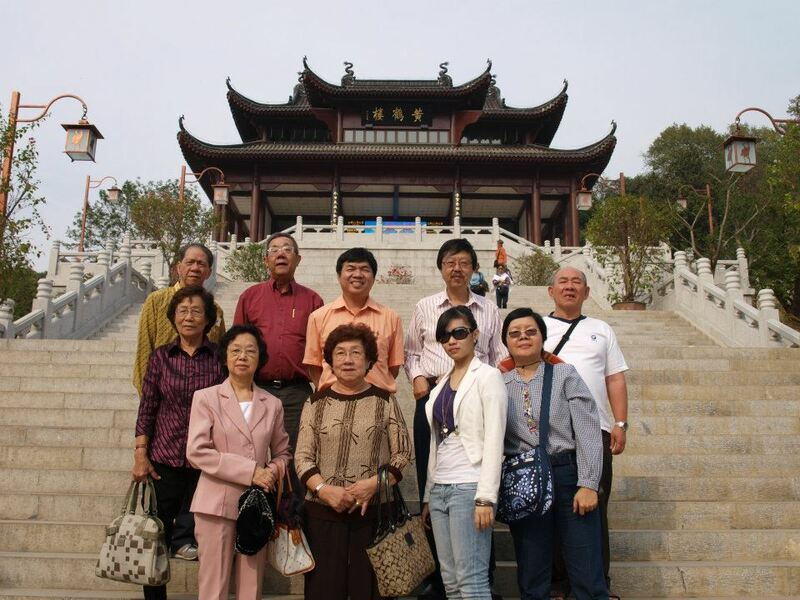 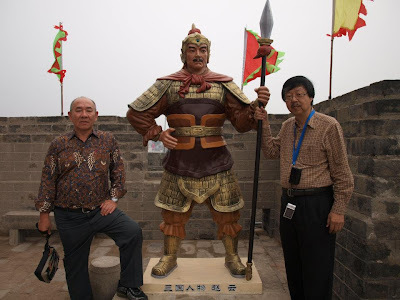 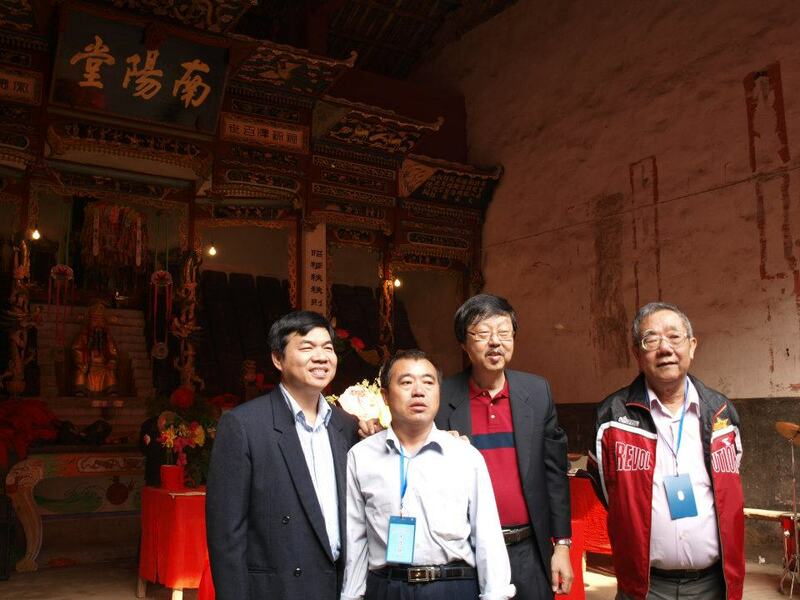 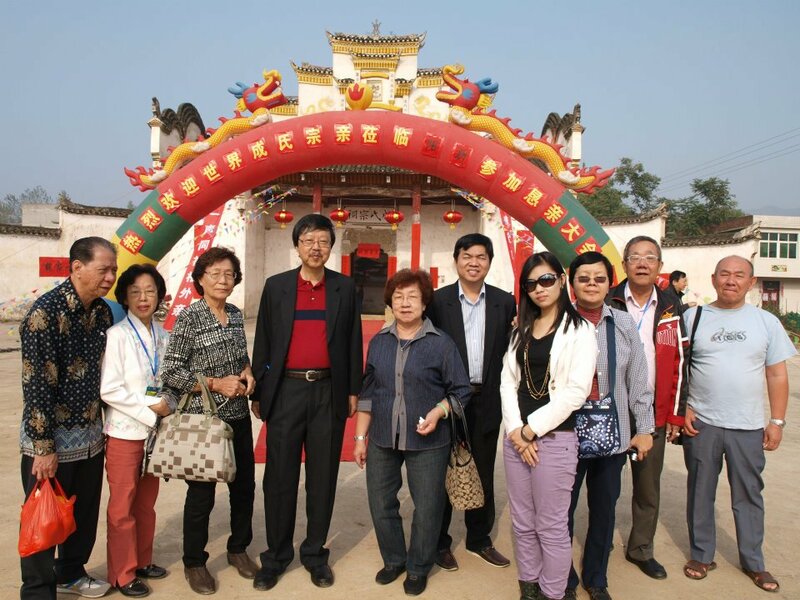 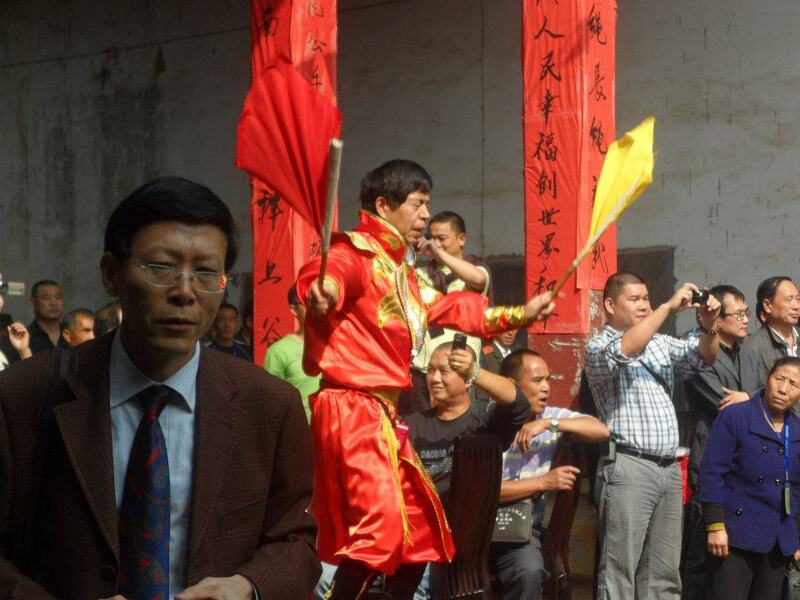 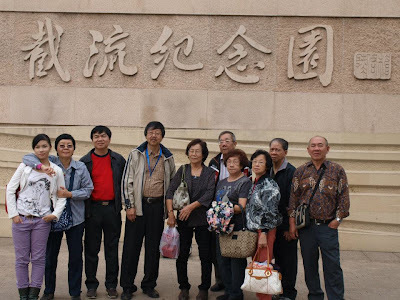 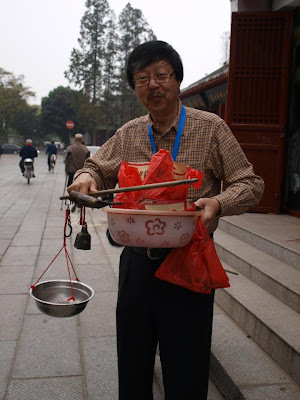 On 3rd Nov 2011, we set off to visit the ancestral temple at Yang Shi, a first for many of us. 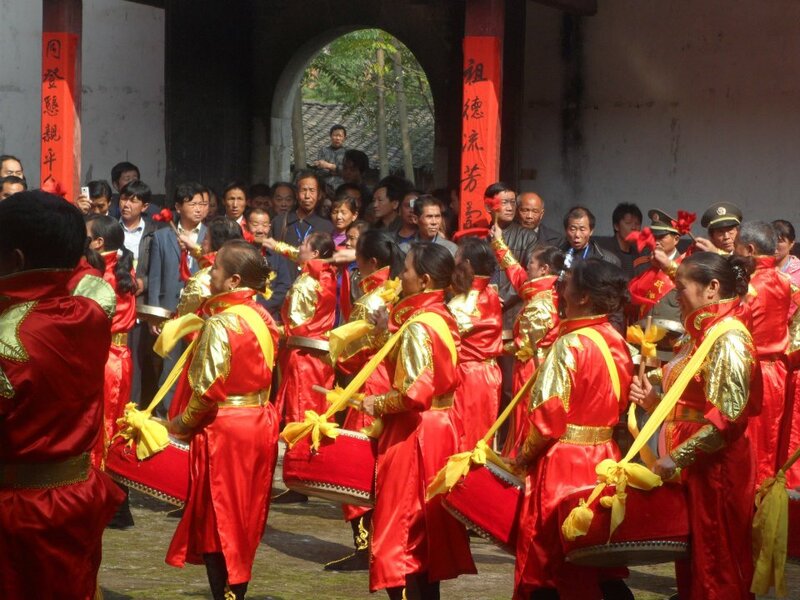 As the convoy reached the temple, they were welcomed by spontaneous fire-crackers. Then the praying began, country by country, as we placed the lighted joss-sticks in the urn. 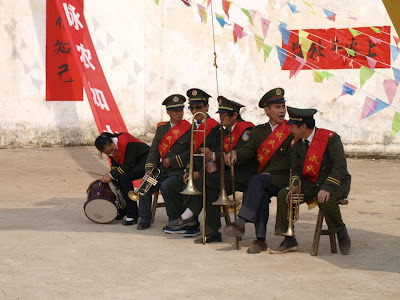 Before lunch began, we were treated to a spectacular performance by the band. 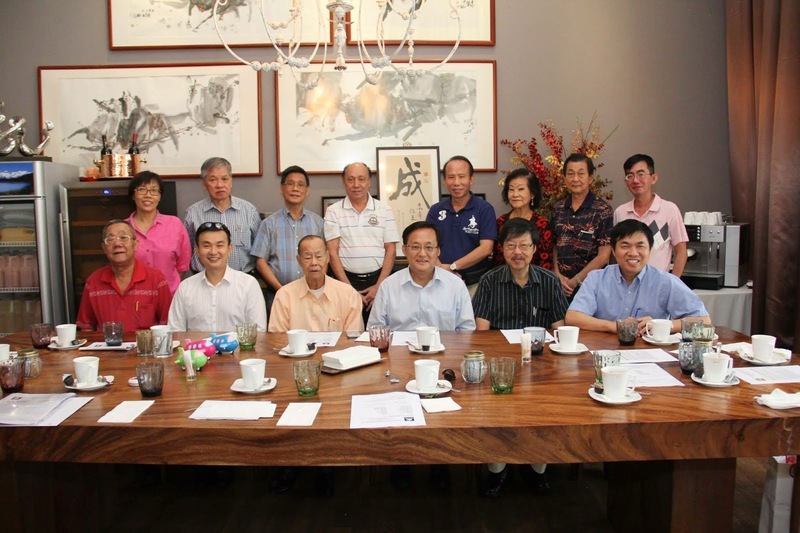 The ceremonial handover to the next province taking over the chairmanship was held, thereby concluding the 2nd World Seng Clan Conference. We journeyed on to Yichang and arrived late at night at Ramada Hotel to the wow of all the members. 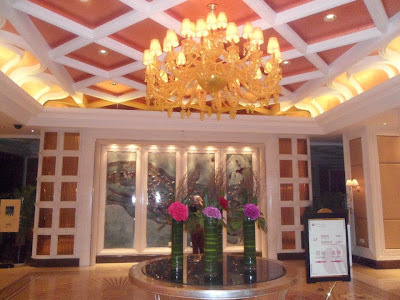 It was indeed an impressive hotel. 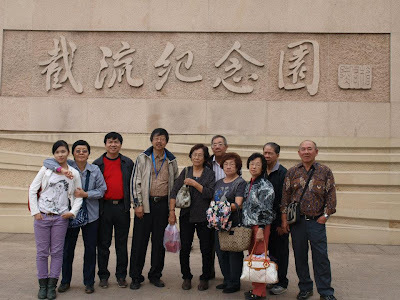 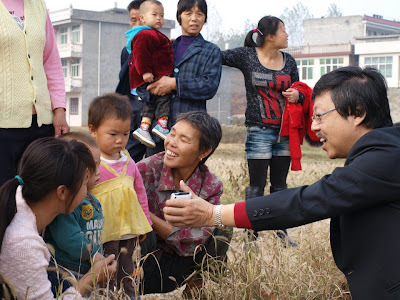 After resting, the next day we visited the Three Gorges Dam and the Jing Chiao Ancient City. 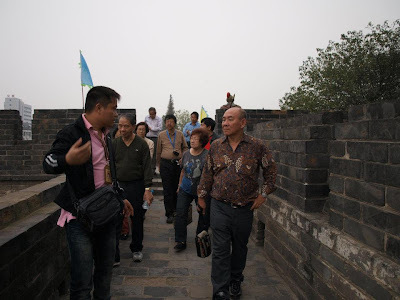 It was history come to life as we made our way to the fortress where wars were fought many centuries ago. 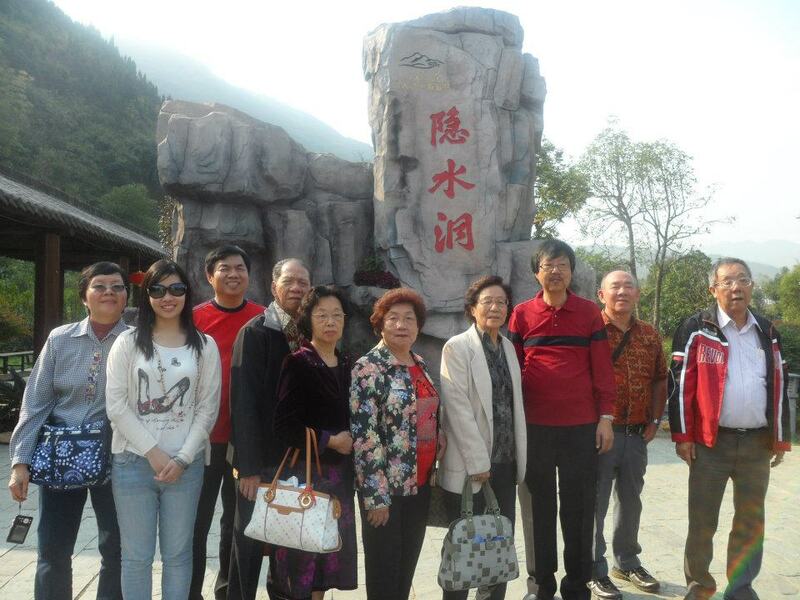 Many of us wished we could stay one more night at Yichang as it was a modern and well organised city. 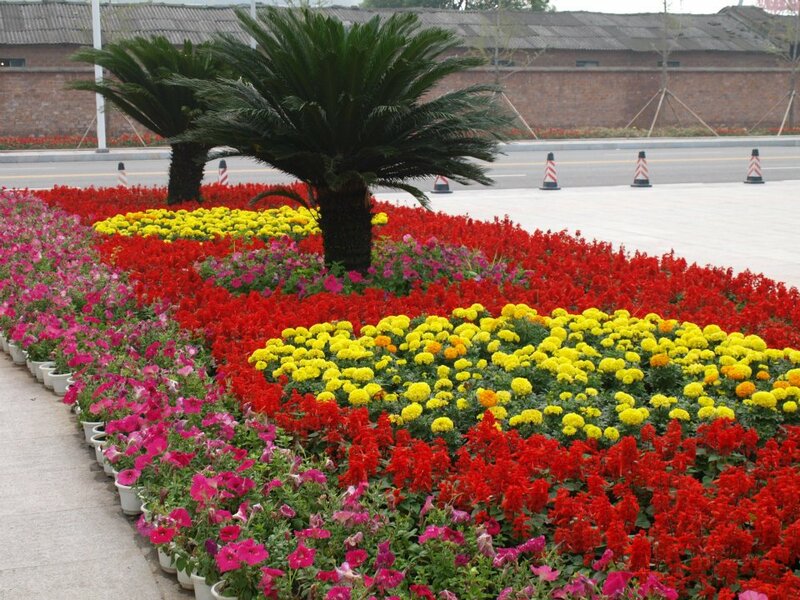 But no , we have to make our way back to Wuhan for overnight stay at LogoSan Hotel. Maybe one day, we shall return to Yichang as there are many places to explore. 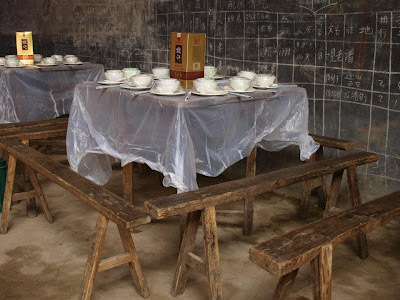 In Wuhan, we visited the place where the revolution began, known as the red house because of its red brick facade. Then it was a visit to another well known temple with different style of architecture. 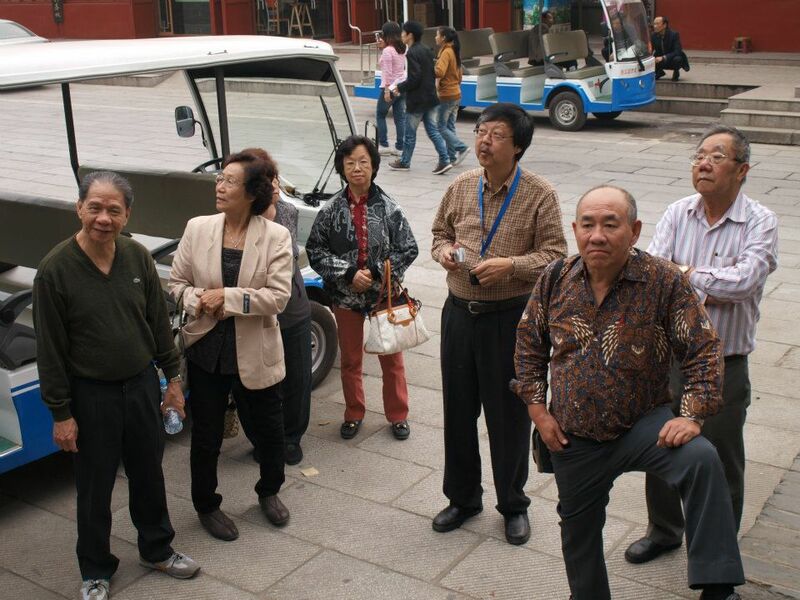 And finally, no trip is complete without a visit to a shopping centre.